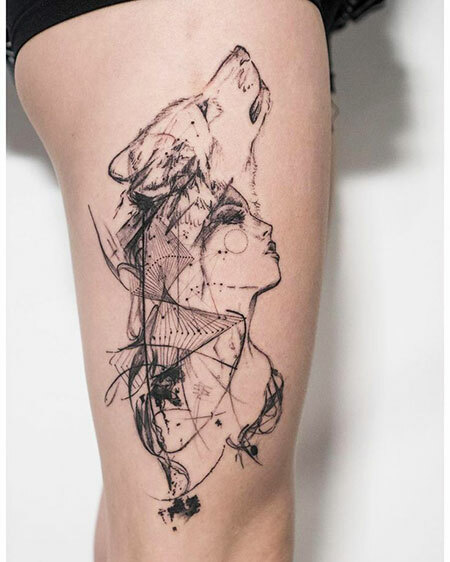 Do you believe that there are some tattoo ideas that can gives you a very unique look? 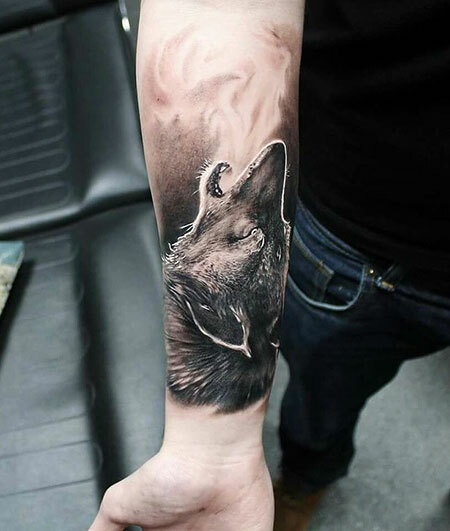 That is exactly what the wolf tattoos offer you. 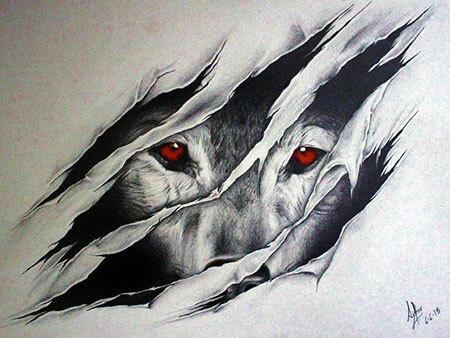 Tattoos are art on the body that describes a part of your personality to the people in the world. Thus, tattoos on your body don’t define you exactly but give some insights. 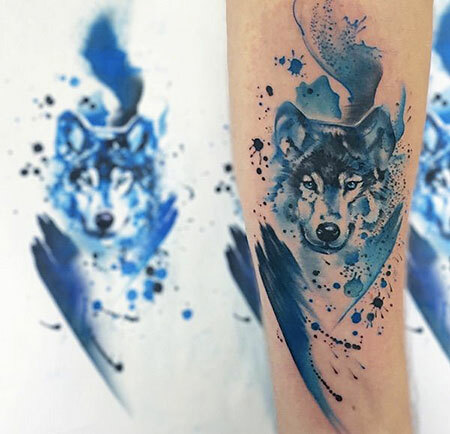 In this present world filled up with judgment and criticism, people believe that humans with tattoos are rebels, weirdo, thugs or even a cultist. It’s very unfair for people with tattoos on their body to pass through these things. But bear this in mind that tattoos are not taboos. 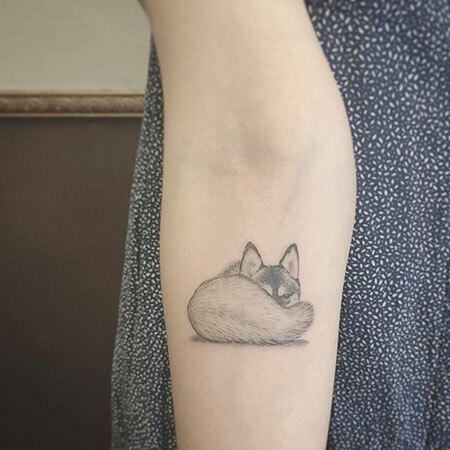 Tattoos are definitely more than images that meet the eyes. 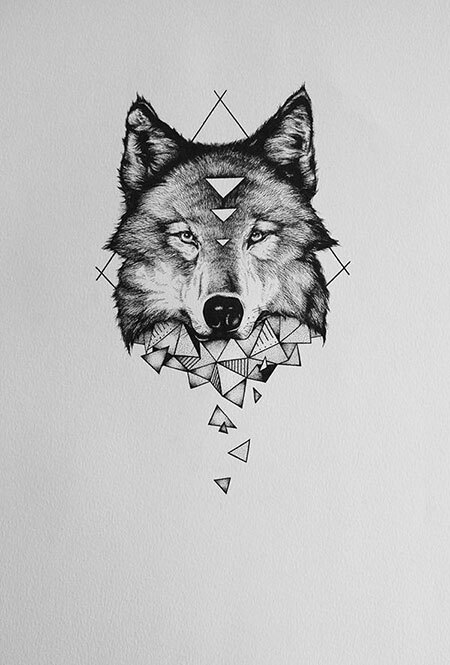 Tattoos convey secret messages at the back of the seemingly meaningless diagram or shapes. 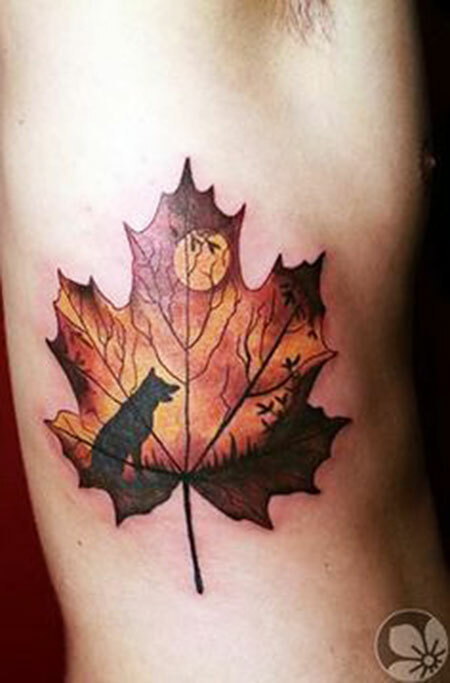 Anybody wearing tattoo read personal meanings to the tattoos. 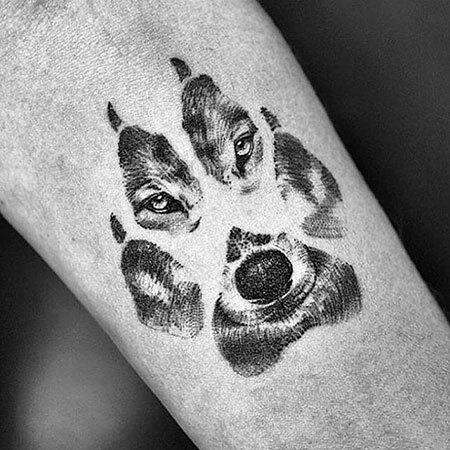 The wolf tattoos signifies strength and eagerness. 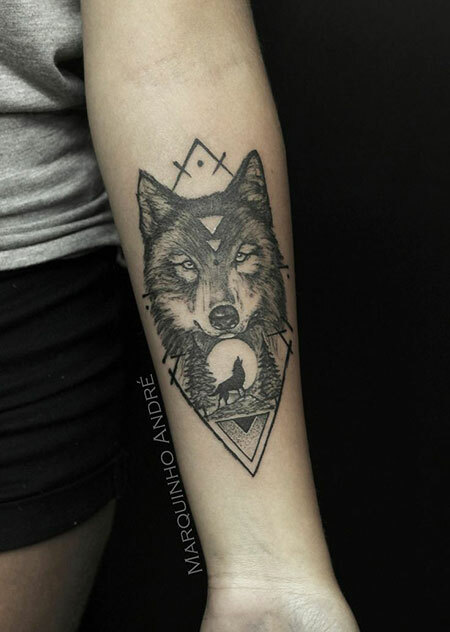 It is the best for all who are looking for tattoo ideas. 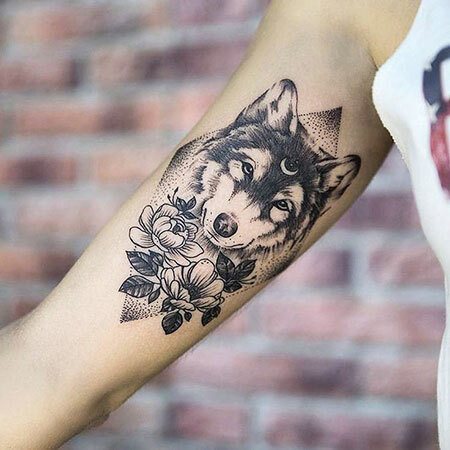 Here in this list you will find a cute collection of Wolf Tattoo Ideas that will trigger you to crave for a tattoo. With it you will have the badass figure and you will even look cute. 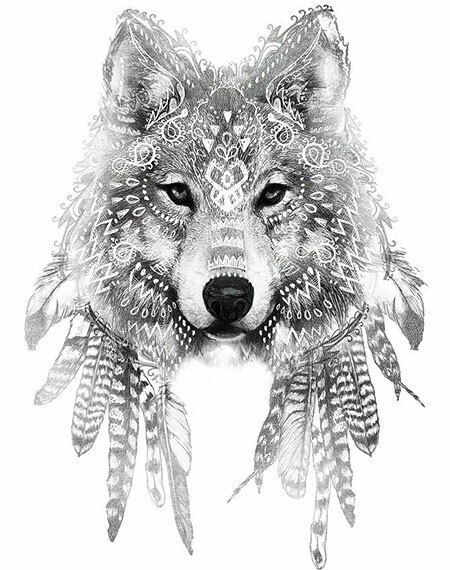 Wolf tattoos are mainly for boys but girls that are hard in the heart can draw them too. 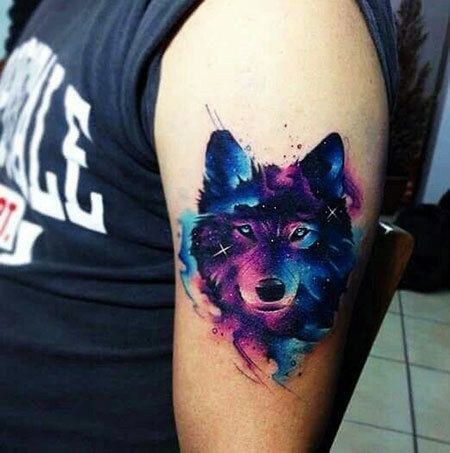 Below are the tattoo ideas for you to make your choice. 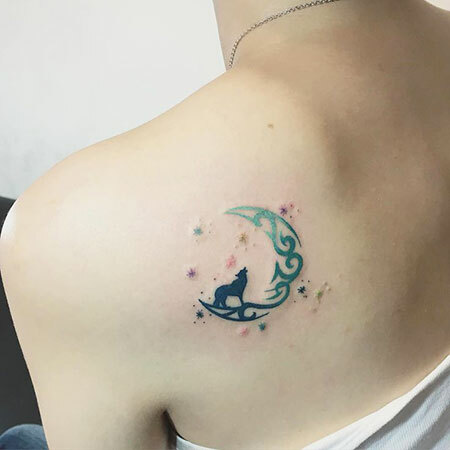 The moon and wolf tattoo is the most popular one in the world. 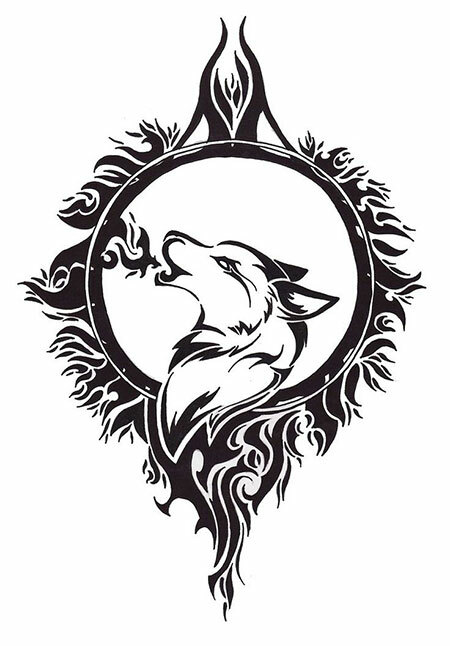 It is a design combined with both wolf and moon. 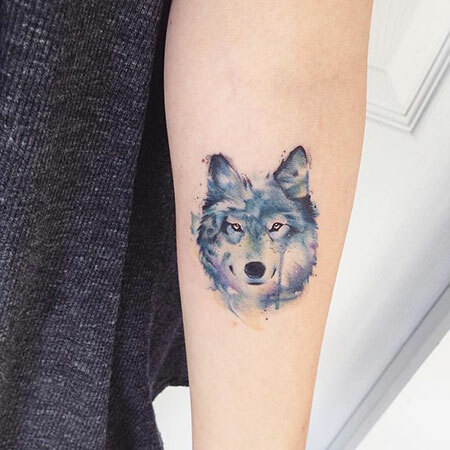 It is the top and famous wolf tattoo designed for both women and men. 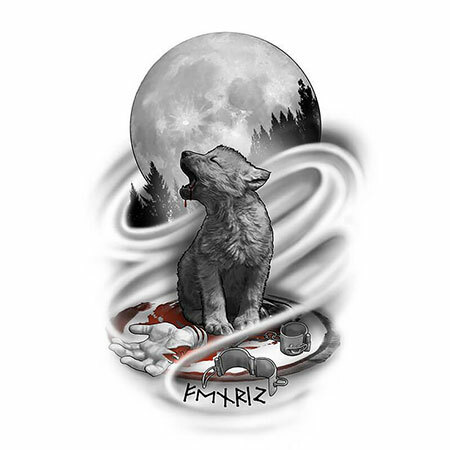 It has the image of a howling wolf look up to the moon. 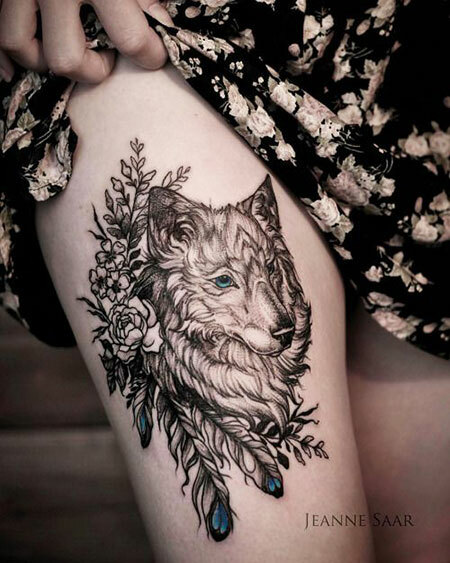 Another great tattoo is wolf and nature. It is popularly seen on men than women. 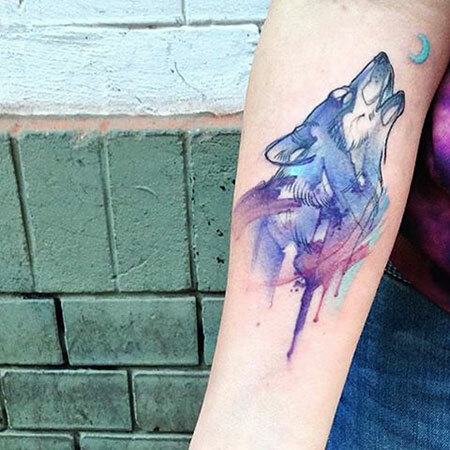 Women mostly prefer watercolor wolf tattoos and we have some options that you can check below.